North Carolina outlets confirmed today that Dr. Maya Angelou, Award-winning author, renowned poet and civil rights activist, has died. She was 86. 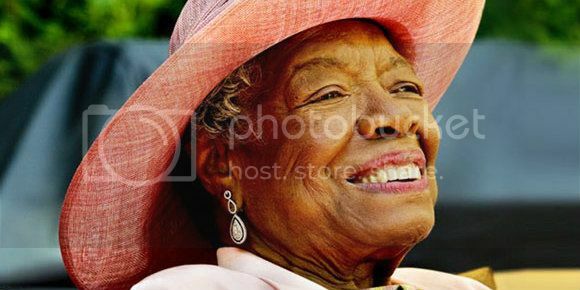 Mayor Allen Joines of Winston-Salem, North Carolina confirmed Angelou was found by her caretaker this morning. Dr. Angelou had been reportedly battling health problems. She recently canceled a scheduled appearance of a special event to be held in her honor. Dr. Angelou, writer of the seminal autobiography I Know Why the Caged Bird Sings , is a celebrated poet, novelist, educator, producer, actress, filmmaker and civil rights activist. Dr. Angelou's body of work spans more than five decade. Her script for the film Georgia was the first ever by an African American woman. It was also nominated for a Pulitzer Prize. Dr. Angelou’s latest book, Mom & Me & Mom , was published in 2013 on her 85th birthday and explores the complex relationship between the writer and her mother. The autobiography deals with abandonment, reunion, and unconditional love—all factors that represent what was destined to be an intense and lasting maternal bond. Details on Dr. Angelou's funeral arrangements have not been released.